Trabzon is the jewel of Turkey's dazzling Black Sea coastline, with thousands of years of history and Byzantine and Ottoman architecture lining its charming cobbled streets. With Alaturka's Trabzon City Tour, you will learn about this important religious and trading centre from the narrow streets of the bazaar and from within the walls of the Hagia Sophia museum. You will also visit Sera Lake, a naturally formed lake after debris from the lnd around created a natural dam. Now the lake is a beautiful sight to be enjoyed. Your tour will include all transport, entrance fees, lunch and professional guide. 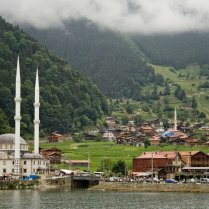 The tour will begin when you are picked up from your hotel in Trabzon in the morning. 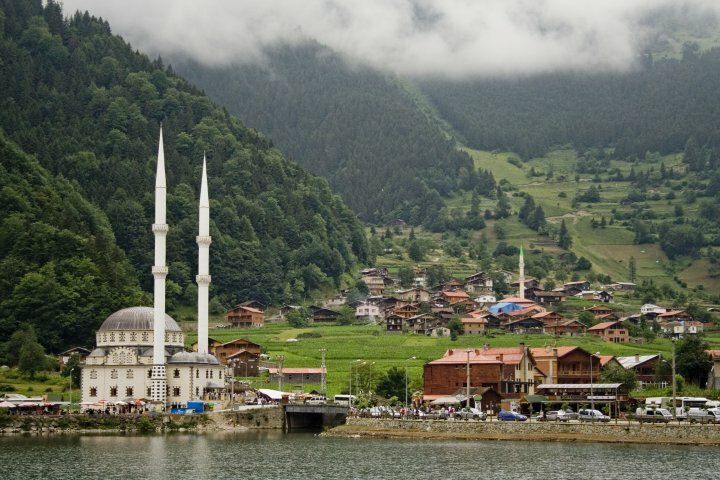 Your city tour will take place in the beautiful city of Trabzon, nestled in green forested mountains the whole area feels like a jewel on the Black Sea. 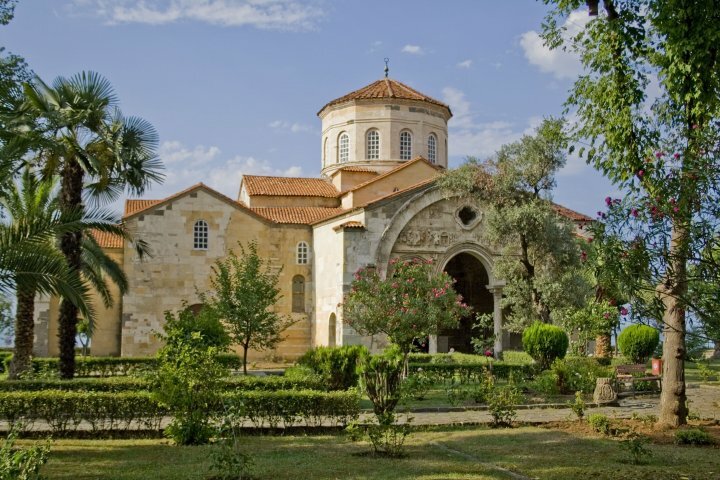 While exploring the city you will visit the Aya Sofya Museum. 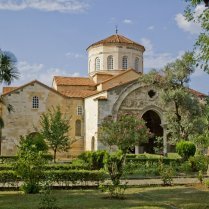 The sister museum to the Hagia Sophia in Istanbul, it offers a fantastic tour viewing artefacts from the history of the Black Sea region. 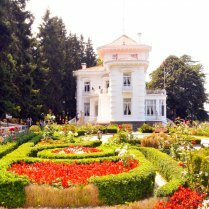 While travelling the city you will visit some of the best heritage sites, such as Ataturk’s Villa. 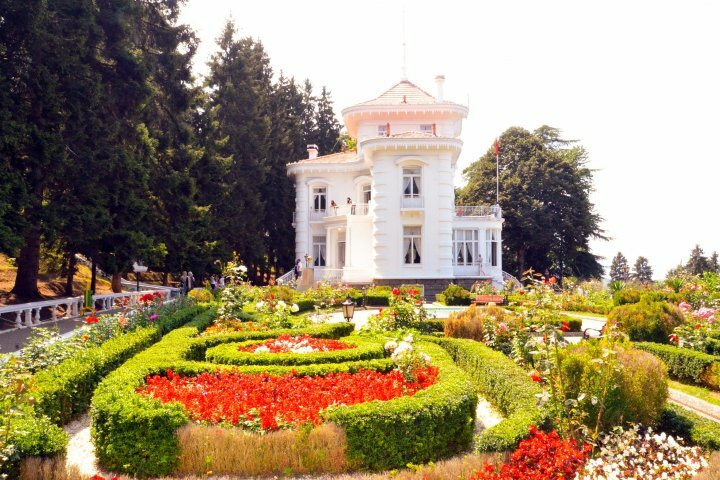 This home was the favoured place to stop when the founder of modern Turkey visited the region. Following your time in the city, you will head to Boztepe Hill. Standing above the city is a park on the top of the hill, here you will take a guided tour of the hilltop. As walk you will view the bright colours of the city with a backdrop of the Black Sea, many choose this time to take photos of the breathtaking view. Following this wonderful park you will head to Sera Lake, here you will enjoy the unusual body of water that was created artificially through the rocks naturally finding their way to the edge to eventually create this amazing nature park.